With lighter evenings and warm weather, spring is the perfect time of year for me to find my renewed reading vigour. Instead of spending the night locked inside, I spend it outside on the decking with a good book. Okay, not an actual book- I use an e-reader, books are too heavy to carry all the time; but look great on a coffee table or bookcase! Over the last few months I’ve read to some pretty cracking books! 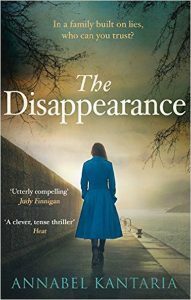 I’m a lazy sort of reader, I like a little mystery and intrigue- I’ve been known to stay up all night finishing a book; but I also get to a point where I skim read, in a vain attempt to get to the end! 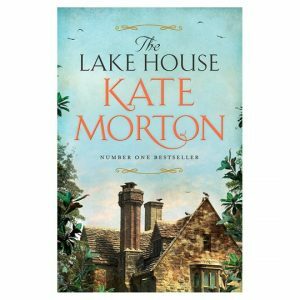 Ever since the House at Riverton, Kate Morton is my go to gal for a summer read, with a bit of mystery, history and intrigue. Set in two time periods, it’s a classic formula that works; and is obviously a tear jerker! This is similar to Kate Morton’s MO, two different time periods cleverly woven together. I couldn’t put this book down. I was gripped, and was also incredibly annoyed by 2 of the main characters- which made it even more thrilling and galling all at the same time! This is a great by the pool read! 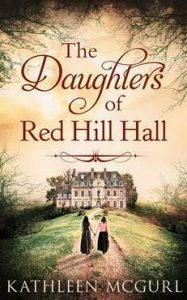 Another gripping thriller set in different time periods- can you tell I like a certain genre! This will keep you guessing, and what I thought was a glaring maths error- let me know if you spot it- the clues start slotting in to place as a mother and her twins go on the trip of a lifetime on a Mediterranean Cruise, ending in catastrophe, blame and intrigue. Obsessed. 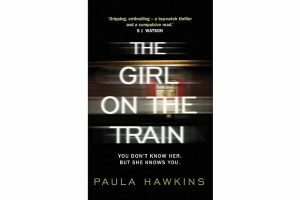 A film with Emily Blunt as the main protagonist is already planned, but read the book before. It’s one of those books that will have you hooked, and I wasn’t wholly sure I actually LIKED the main character, in fact, she annoyed the hell out of me, which is why I love it so much!